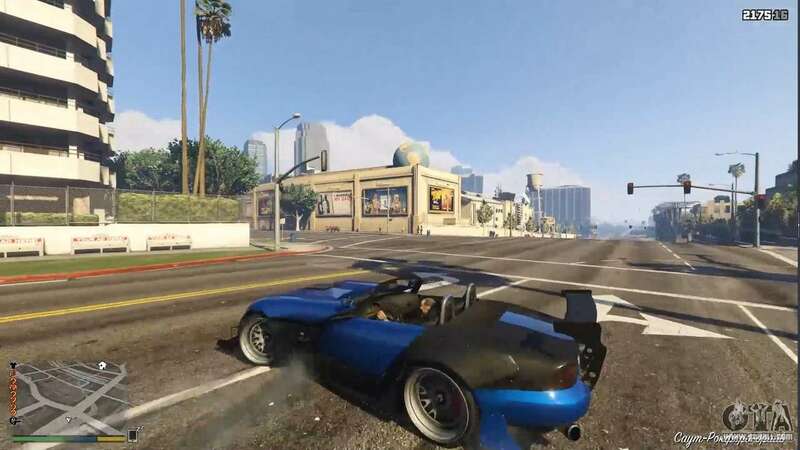 Custom Camera V 0.9.1 for GTA 5. 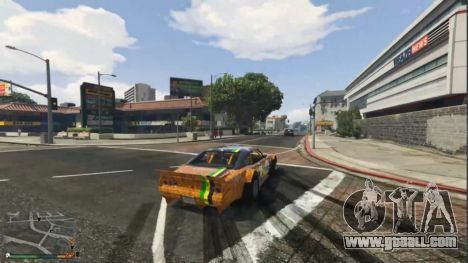 This mod puts the camera in the best position when driving! Perfect for lovers of the drifters and aggressive riding! 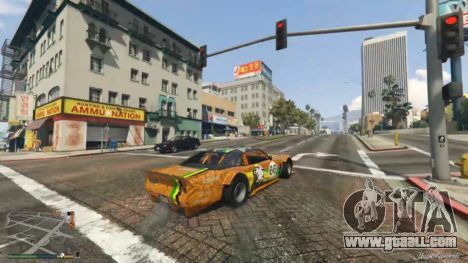 Allows you to feel the real speed of the car that will help you enter into a skid! Is activated by pressing the key "NumPad 1". 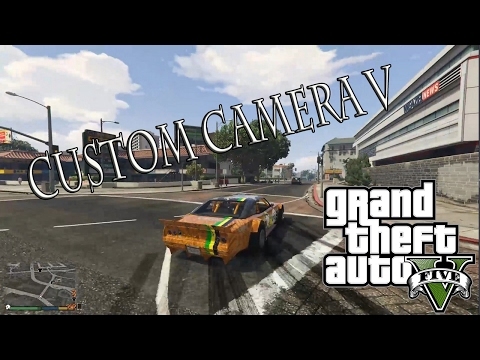 If you want free download Custom Camera V 0.9.1 for GTA 5, just click the link at the bottom of the page.